Izumi Six Series REC-685YC Lithium Ion Tools: Izumi Products. The REC-685YC has twin stage hydraulics for rapid ram advance. 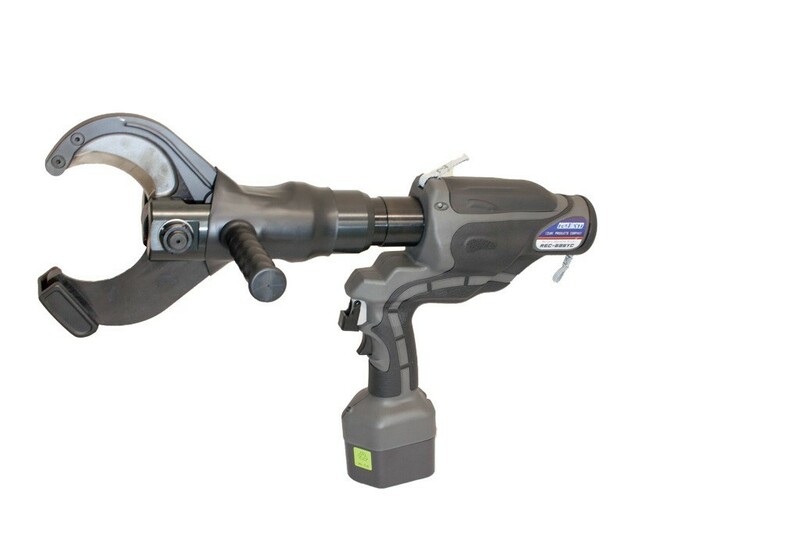 The rotating head provides exceptional ease of use and maneuverability in tight working quarters. The REC-S685YC has an overload bypass, which will kick out when the tool reaches 7 tons of output. New LED light for night or low light work.